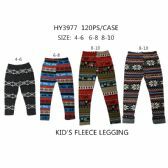 Wholesale girls leggings!� Alltimetrading is a wholesale distributor and have lace leggings, petti leggings tights, ruffled leggings and so much more.� We have a huge selection of kids wholesale leggings.� Starting with babies all the way to tweens and teens we have leggings for you! 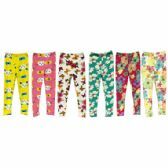 Shop online for the best quality wholesale girls leggings & tights. We stock the best range from our own brand Minx clothing which is really popular among younger girls & older girls. 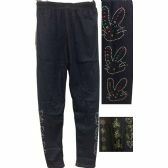 Alltimetrading have Wholesale girls leggings and some with design with different variety of colors. All of which are high quality fabric type for you comfort specially this season. You will find the best range at very competitive price at our Alltimetrading online store. To see our massive range of different style's. Start saving on bulk girls leggings today. Start Your shopping now..